'PASTA' testing platform specs will be shared via open-source. 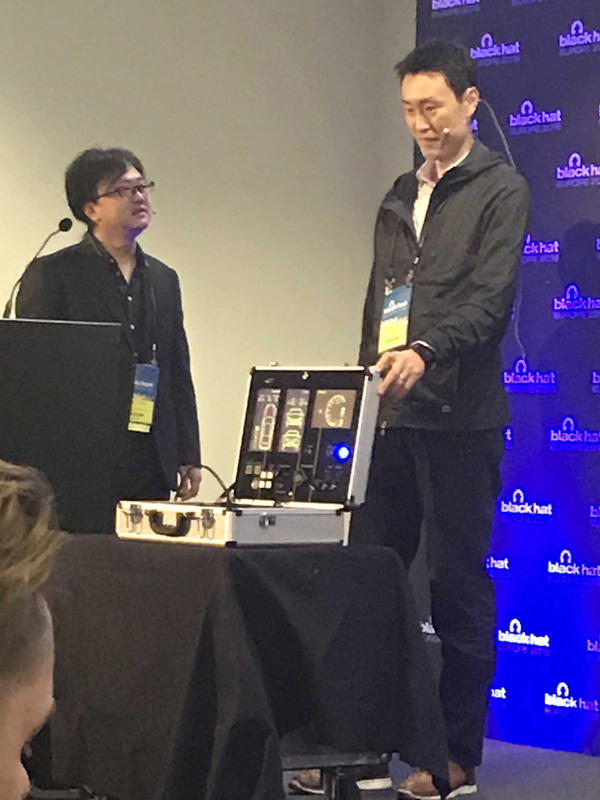 BLACK HAT EUROPE 2018 – London – A Toyota security researcher on his flight from Japan here to London carried on-board a portable steel attaché case that houses the carmaker's new vehicle cybersecurity testing tool. Takuya Yoshida, a member of Toyota's InfoTechnology Center, along with his Toyota colleague Tsuyoshi Toyama, are part of the team that developed the new tool, called PASTA (Portable Automotive Security Testbed), an open-source testing platform for researchers and budding car hacking experts. The researchers here today demonstrated the tool, and said Toyota plans to share the specifications on Github, as well as sell the fully built system in Japan initially. What makes the tool so intriguing – besides its 8 kg portable briefcase size – is that automobile manufacturers long had either ignored or dismissed cybersecurity research exposing holes in the automated and networked features in their vehicles. Toyota's building this tool and sharing its specifications via open source is a major shift for an automaker. Toyota's Tsuyoshi Toyama (left) and Takuya Yoshida (right) show off the PASTA testing platform at Black Hat Europe. "There was a delay in the development of cybersecurity in the automobile industry; [it's] late," Toyama - the research lead in the PASTA project - said in the pair's talk here today. Now automakers including Toyota are preparing for next-generation attacks, he said, but there remains a lack of security engineers that understand auto technology. That was a driver for the tool: to help researchers explore how the car's engine control units (ECUs) operate, as well as the CAN protocol used for communicating among elements of the vehicle, and to test out vulnerabilities and exploits. Toyama said the tool isn't meant for the live, moving-car hacking that Charlie Miller and Chris Valasek performed: the goal was to offer a safe platform for researchers who may not have the expertise of Miller and Valasek, for example. It simulates remote operation of wheels, brakes, windows, and other car features rather than "the real thing," for safety reasons. "It's small and portable so users can study, research, and hack with it anywhere." "You can modify the programming of ECUs in C" as well, he said. PASTA soon will be available on Github, the researchers said. It is good to see organizations from different sectors always improving their processes as we evolve forward with time. Progress is key if we would like to see changes being applied towards our own advantage. As we excel, we wouldn't want to know that there is still a small portion that is being left behind without much improvements along the way. I bet the hackers of the world are just waiting for Toyota to launch some competition for this now. 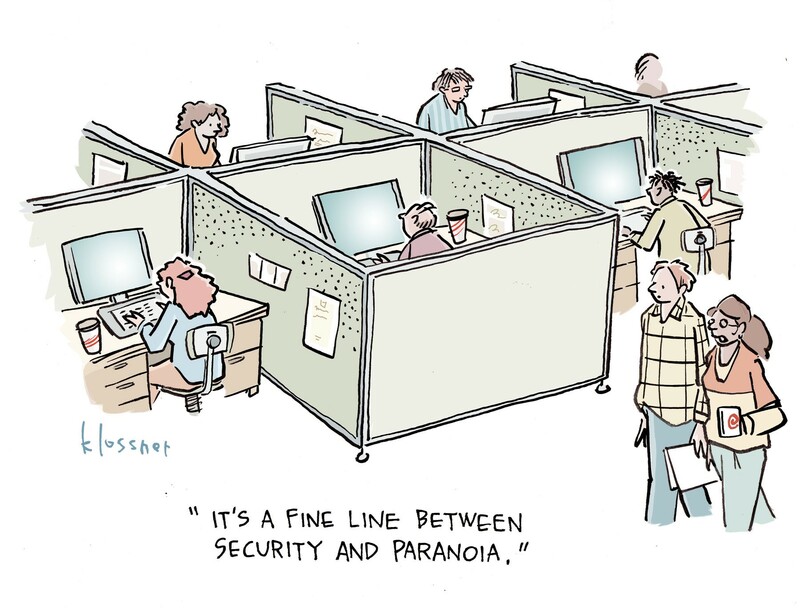 It's probably going to be the best way to test if their security team has done a good enough job trying to protect their fleet of cars isn't it? The results will either make or break them though! Tread carefully Toyota!